Celebrities wear clothes. And due to our culture’s fascination with the daily goings-on of famous people, they often have their pictures taken while wearing the clothes. 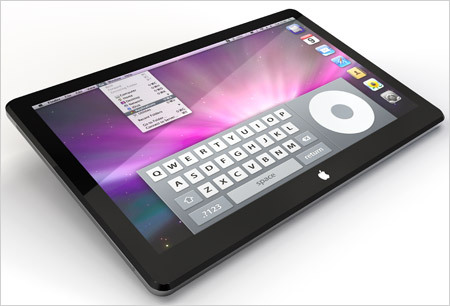 Then people write about these fascinating occurrences in magazines, newspapers and on blogs. Sadly, this ability to wear clothes and then have a photograph taken seems to have given many celebrities the idea that they actually know something about fashion, leading to the launch and then crushing failure of the celebrity’s own fashion line. Here are 10 celebrity fashions lines that bombed hard business-wise, in a big way. 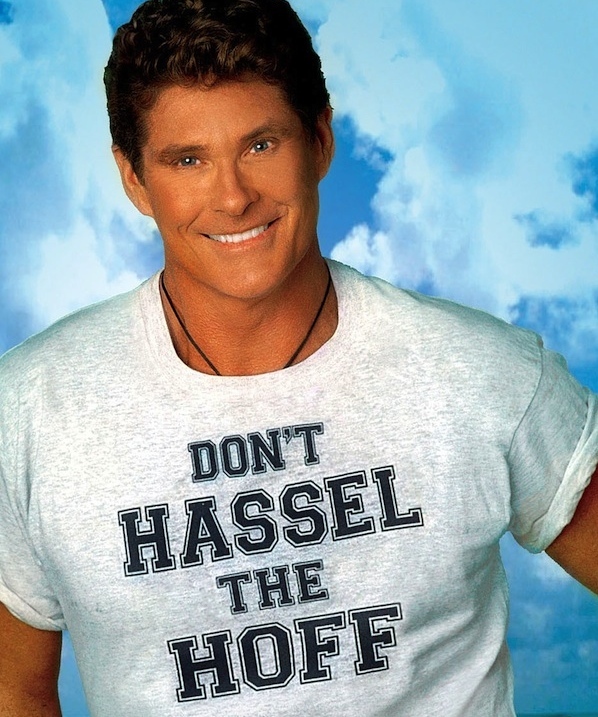 David Hasselhoff is not simply an actor, despite his starring roles in such classic examples of the dramatic arts as Baywatch and Knight Rider. No, not only does his “music” have a massive and dedicated following in Germany, in 2006 he put out a surf clothing line. Despite his cultural association with ’80s hair, red swim trunks and big leather jackets, sales did not reflect his fashion-icon status and the line quickly vanished without a trace. His “Don’t Hassel The Hoff” t-shirts are still popular with ironic hipsters and serious Baywatch fans, but that can’t hide the fact that nobody knows who on Earth Malibu Dave is. The Hills star Heidi Montag, despite having dropped out of fashion design school, managed to convince Anchor Blue that she would be the perfect designer for a junior apparel range of clothing in 2008. Even at low prices of $10 to $60 the range just wouldn’t sell, folding after only seven short months. This was possibly something to do with the fact that most of the line looked like a stripper’s closet, only slightly less classy. Which has to sting, especially when you remember that her debut album didn’t even sell 1,000 copies in its first week on sale. It seems that fame definitively does not equal talent, in any sphere. This completely ridiculous moniker for a clothing line is perhaps something to be expected from someone who made his name as part of a pop band whose name reads like a particularly poor tile selection for Scrabble. 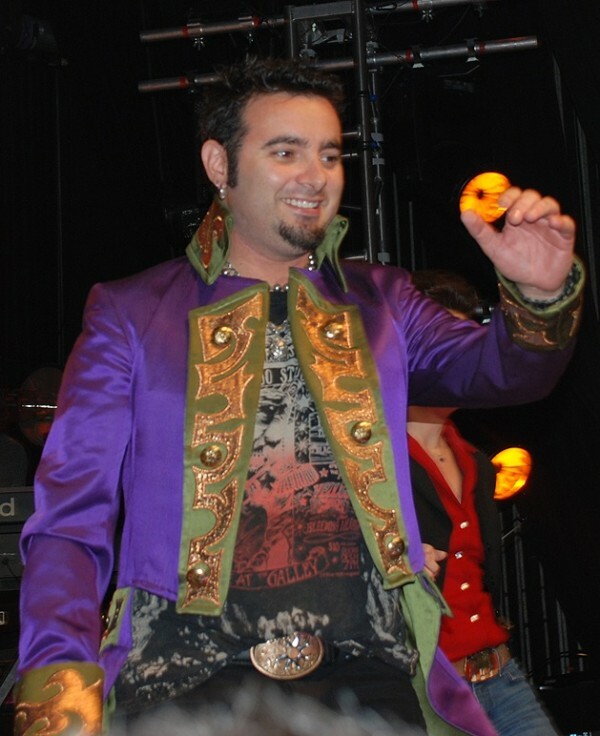 Chris Kirkpatrick’s FuMan Skeeto line, epitomized by studded leather jackets and other gaudy garb too ridiculous even for an ’80s themed party, came on the scene in 1999 and disappeared with a whimper in 2002. It seems that Justin Timberlake is outpacing his former band mates in everything he tries, from a solo singing career to fashion design escapades. 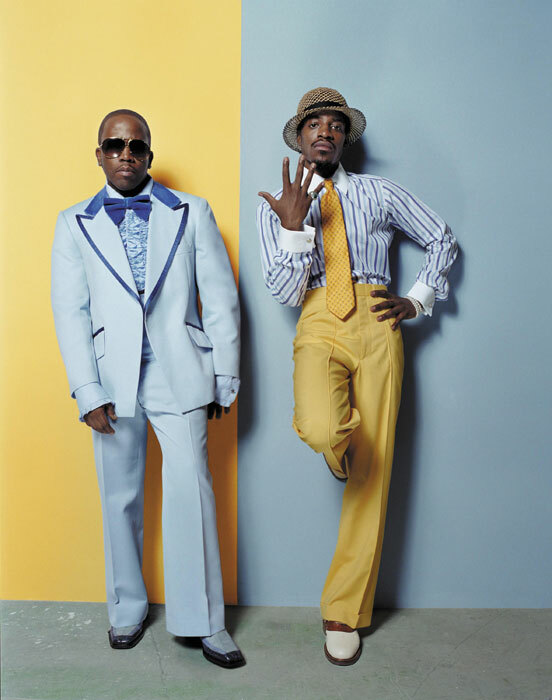 The eclectically dressed hip-hop duo made up of André “André 3000” Benjamin and Antwan “Big Boi” Patton may have been awarded six Grammy awards, but they’re certainly not likely to receive anything for fashion design or business nous. 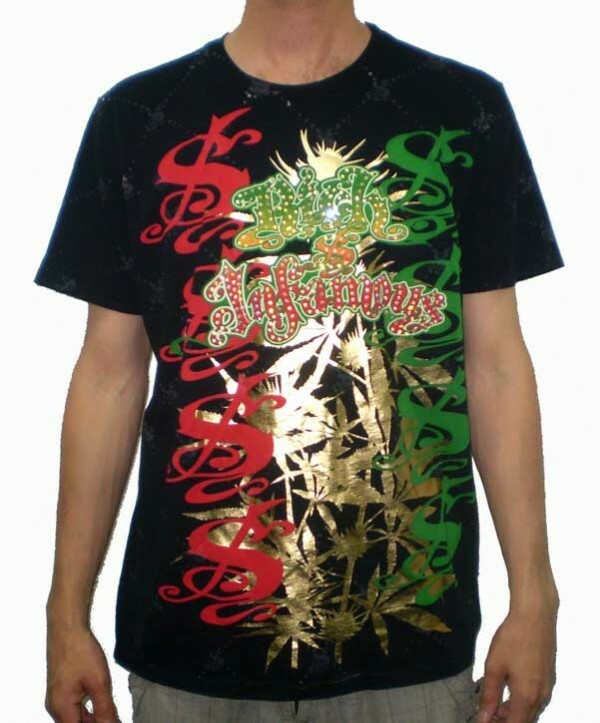 Launched in 2002, the line was hyped, with André reportedly describing it as containing “everything.” Of course, soon afterward he was quoted as saying that he wouldn’t wear a single one of the items he was promoting. With advertising like that it’s unsurprising that the line folded. If there’s anything worse than a slightly talented celebrity who is now only seen in the public eye coming into or out of rehab and jail, it’s that celebrity’s fame-hungry mom. Dina Lohan was always going to seem like a potential glory hound after pimping out her daughter Lindsay as a child star. (And not content with ruining one of her children’s lives, she also starred in and produced a reality TV show with Lindsay’s younger sister.) Anyways, this mom of the year announced that she was delving into the world of budget shoe design in 2009, only for the partner company, Lovemyshoes.com, to cancel the arrangement before it even got off the ground. This brand didn’t last long after its launch in 1999. Apparently, “bushi” comes the Japanese word for warrior – and promoting this line was certainly a kamikaze mission. 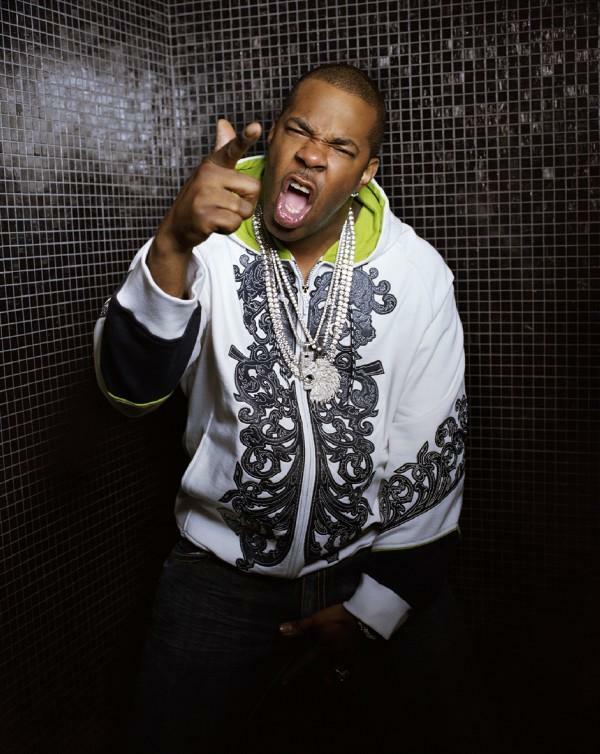 It’s unlikely that Busta’s intended customers were gagging for the chance to buy Japanese kimonos and leather shirts, no matter how much they loved “Gimme Some More” or “What’s It Gonna Be?!”. Even wearing his own range in his music videos did nothing more than make people realize that he must really like Japan for some reason. Jennifer Lopez is a relatively successful celebrity brand, but recently things haven’t been going too well. Her J.Lo by Jennifer Lopez designs, launched in 2003, was retired in the US in 2007, although it is still sold internationally, despite controversy over her use of fur. But the real calamity was her urban street wear line, Sweetface. Lopez put out Sweetface in 2003 as a spin-off from her other, successful projects. Sadly for her, it seems that nobody really believes that she’s actually still from the block, no matter how many tunes she writes about her street cred, and Sweetface halted production in 2009. Lindsay Lohan is a byword for being a complete and utter mess, with mothers telling their children to brush their hair before school or they’ll look like Lindsay Lohan, and her gaunt visage an incredibly effective anti-drug message. However despite all this, Ungaro decided that she would be the perfect “creative advisor” for their 2010 collections. Completely unsurprisingly, the designs have been roundly panned by critics, with some describing her influence as “disastrous.” However, strippers and LiLo’s fellow young actress-train wrecks may find some hidden gems. 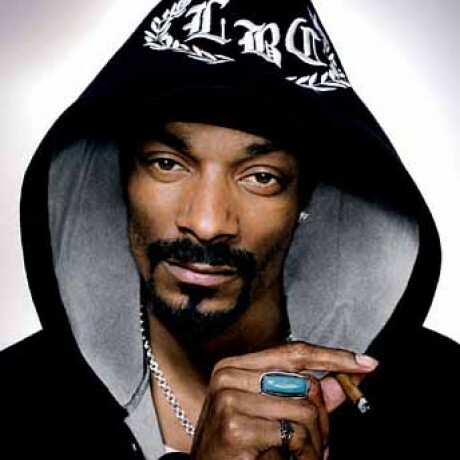 Shutting down in 2010 after only two years, it’s unlikely that Snoop Dogg’s street wear line, Rich & Infamous, made him very much wealthier. That said, a failure of such proportions may well become infamous in fashion circles. Even Robert Thorne, CEO of the company that successfully merchandised the Olsen Twins, wasn’t enough to save this clothing line from the recession. On reflection, perhaps a collaboration with someone more used to selling skirts and dresses to pre-teen girls wasn’t the most savvy of business decisions.